Buffer hit rates are improved because data is highly compressed, and frequently accessed parts of commonly used columns remain in memory, while infrequently used parts are paged out. 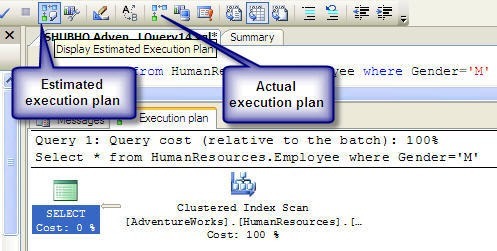 You should now be in a position to analyze your old and new queries to determine which is optimal from a performance perspective. 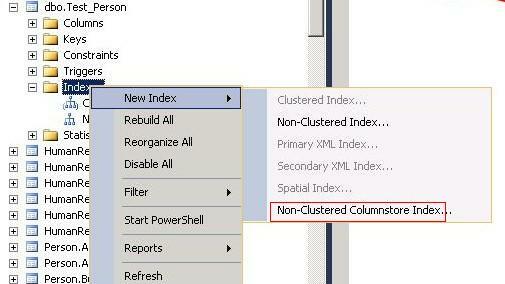 You’ll likely see a great reduction in query time by using the non-clustered columnstore index. What are your thoughts? 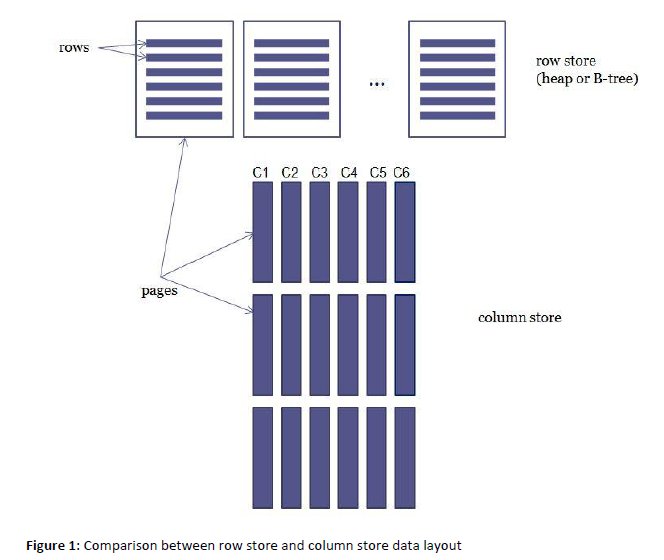 Are you using columnstore indexes in your environment? ← Technology isn’t everything, there is PROCESS too!